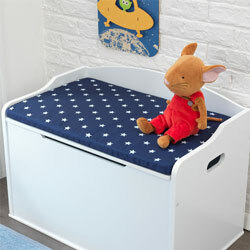 Toys are great! 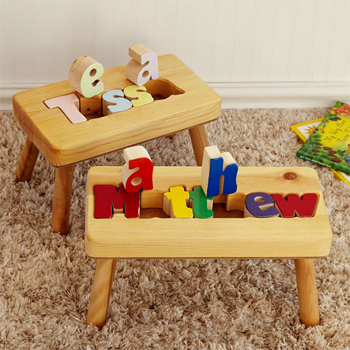 Toys keep kids busy, toys keep kids entertained, and toys stimulate developing minds. 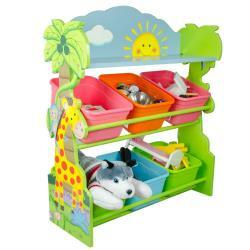 But too many toys can create clutter! 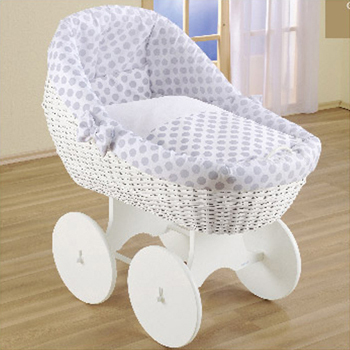 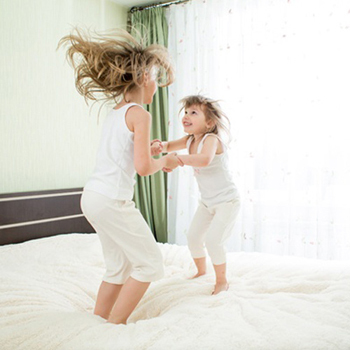 All kids love toys, and most moms like them too – with a few restrictions. 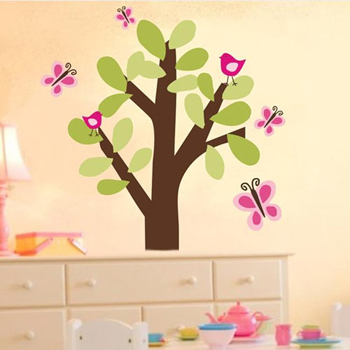 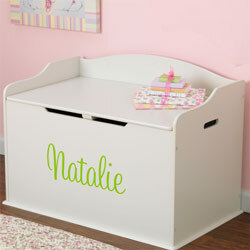 Moms want a place to neatly store toys when playtime is over. 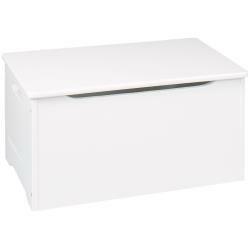 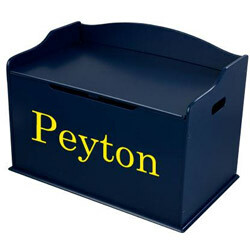 Check out our full line of kid’s toy boxes that make cleanup time fun and easy! 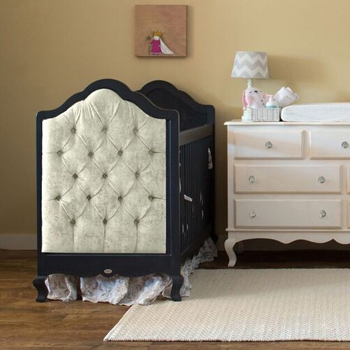 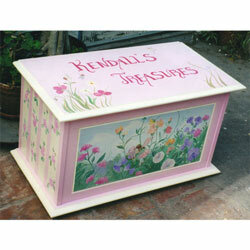 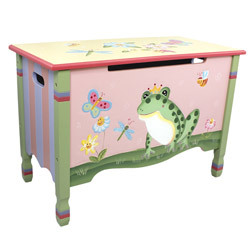 We’ve got many toy boxes and toy chests in more styles and sizes than you can imagine. 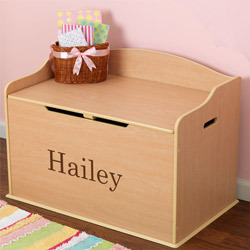 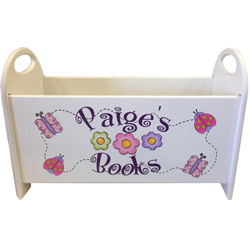 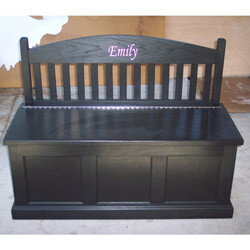 Browse toy chests and boxes in solid colors for girls and boys, along with a slew of personalized toy box options. 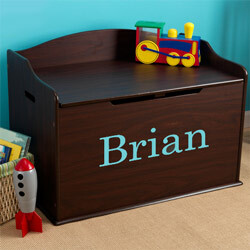 Choose a toy chest decorated in your favorite theme; trains, sports, prince, princess, safari, letters, and more! 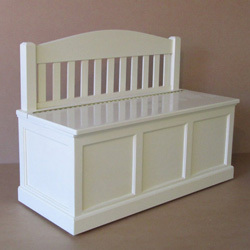 If you’re looking for more than just a toy box, choose a toy box bench or storage seat for your kid to enjoy the extra sitting space with a storage spot below. 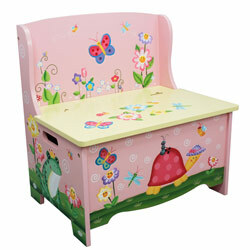 Browse toy benches that are available in a whole host of enchanting themes, along with upholstered storage benches. 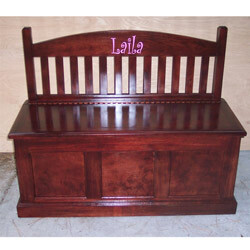 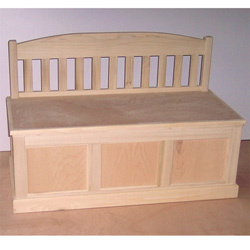 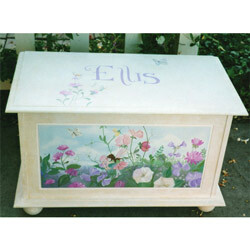 Check out our cherry wood toy box bench, as well as our toy boxes with intricate carvings in elegant designs. 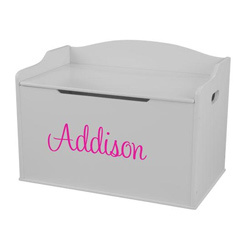 If you are looking for some serious organization, choose bin storage organizers with 5 bins, 9 bins, 12 bins, and other options in toy storage organizers! 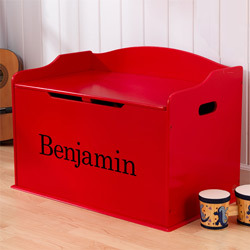 These include jumbo bin toy organizers with colorful or transparent bins. 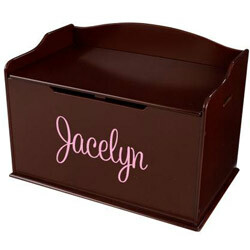 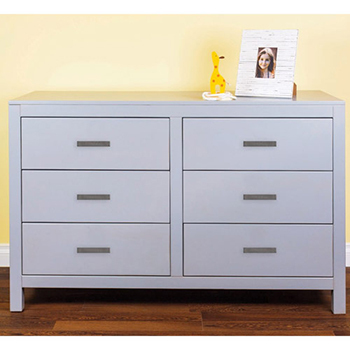 Choose a locker or cubby base set to keep things neat. 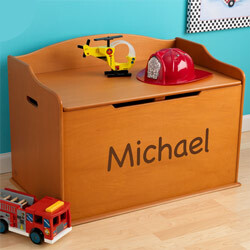 Pick a toy storage solution that works for your home and order today.